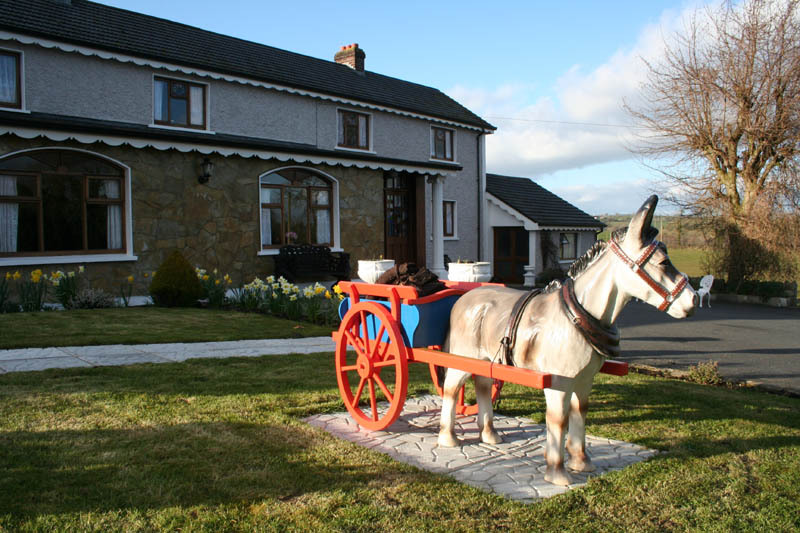 Arradale House B&B | Carrickmacross, Co. Monaghan, Ireland. 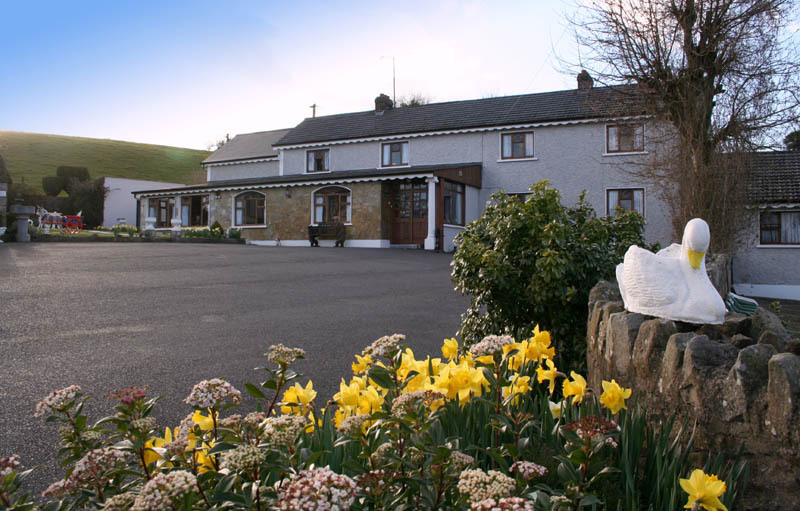 As a member of the Irish Farmhouse Association, we offer comfortable accomodation in a relaxed atmosphere, with scenic views of the local countryside. Our location and site is ideal for touring, fishing and sightseeing.